'90 Day Fiance' Star Sentenced And Arrested!? ’90 Day Fiance’ Star Sentenced And Arrested!? Just recently one of the couples announced their pregnancy on the show! One of the famous couple on the show! In season 4 of the show, Jorge completely fell in love with Russian model Anfisa after he saw her pictures on Instagram. 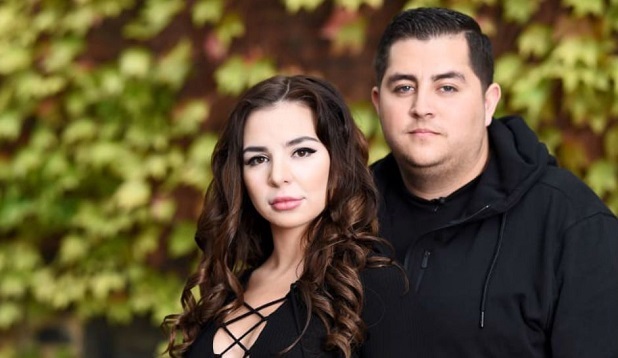 Anfisa soon gained the nickname ‘Golddigger’ as Jorge spent a huge amount of money on her, the couple fought each other on many occasions over money! Is their marriage still going strong!? Previously Jorge was arrested for smuggling! After a shocking incident, Jorge pleaded guilty in the past for Class 4 felony of Attempted Transportation of Marijuana for Sale in Arizona. He was soon given a date by the court, September 7, wife Anfisa immediately asked for support for her husband! Many fans showed their support for the couple! One fan wrote, “Good luck Jorge! I’m rooting for you.” Another said, “Praying for y’all.” The judges decided to drop his sentence from Class 2 which includes definite jail time to Class 4 which could potentially just be a couple of years of probation. 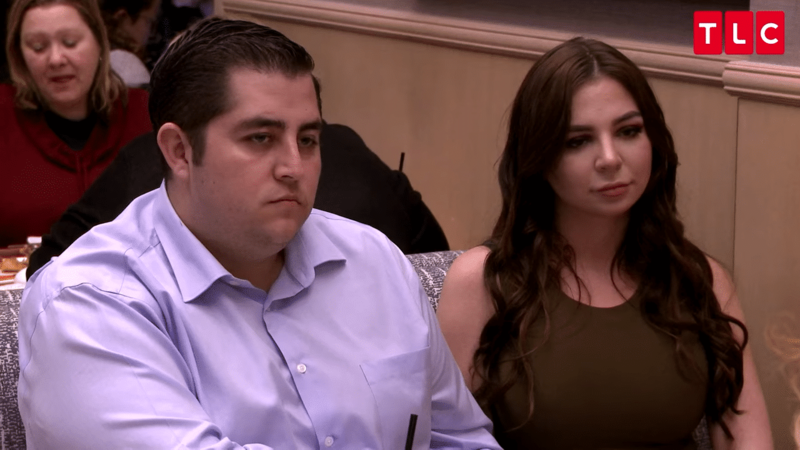 Why was Anfisa so eager to support Jorge!? We all know how the couple has been fighting each other over money for so long, then why is Anfisa showing so much support now? One reason might be that if Jorge gets arrested the criminal record could affect her visa status. Demi Lovato Is Disowning Her Family & Friends For Horrible Reason! 10 Students Proved Stupidity Still Exists!